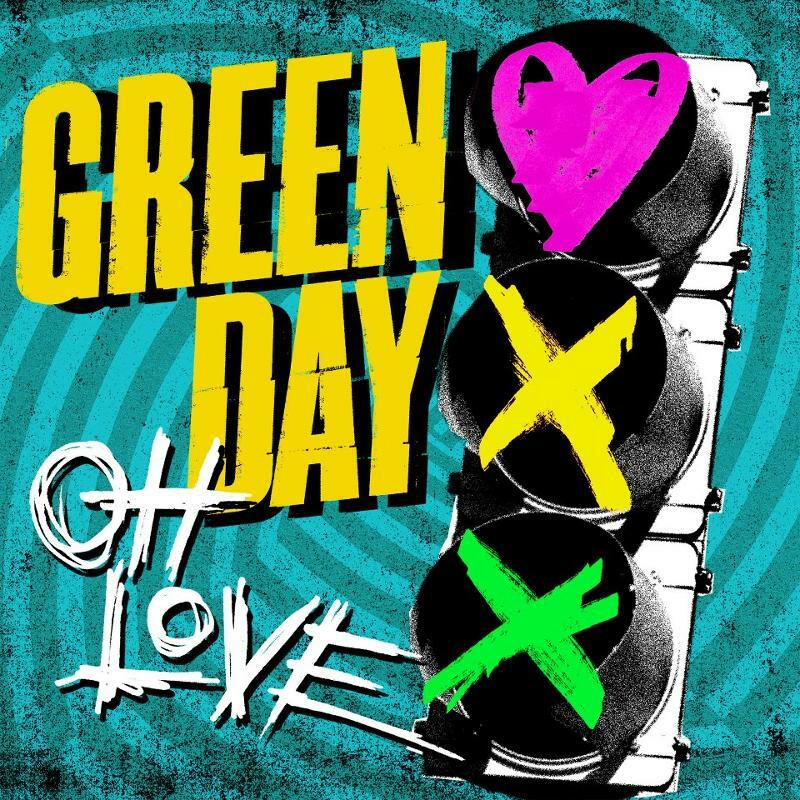 Green Day have released the lyric video for “Oh Love,” the debut single from their upcoming album trilogy iUno!, iDos!, and iTre!. iUno! will be released on Reprise Records on September 25th.